Here you can listen to a selection of my songs, watch live video's and listen to a recent radio interview for Downtown Radio. More sample songs from other albums will be added soon to replace those shown. Please revisit the site for updated tracks. listen to an edited version of this interview in the player below. 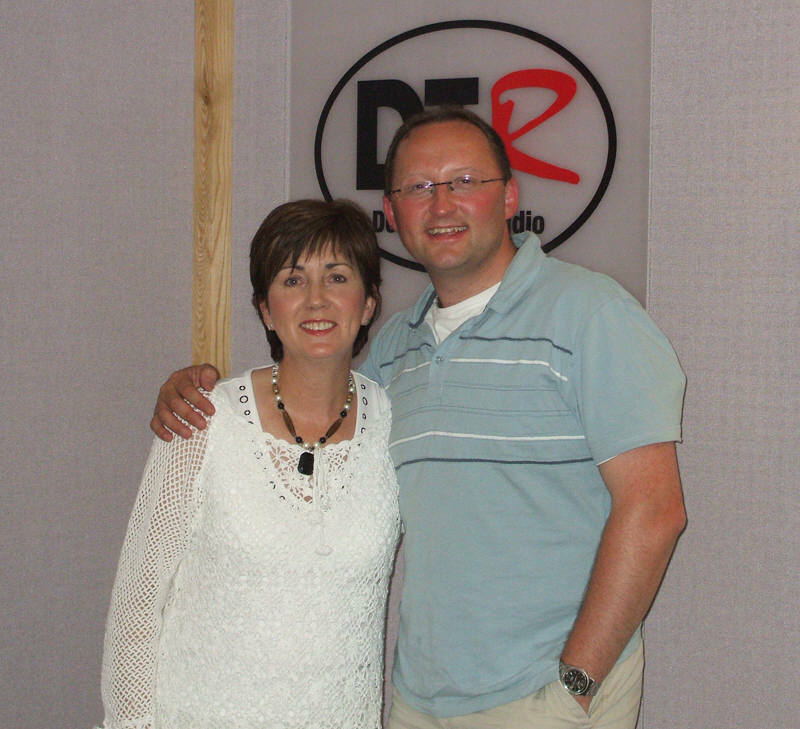 Ann with Warren Smyth at Downtown radio after the interview. Memories for all Ann Breen Fans.